My favorite co-writer/sister-in-law Dixie Phillips and I won the 2015 Dove Award for Southern Gospel Song of the Year, Hidden Heroes. Our husbands Don and Paul were on the red carpet with us every step of the way. :) Send me your lyrics and I’ll create your original song. Maybe it will be a winner for you! Wedding Season is here again! Tell your love story in an original song…it could be “the icing on the cake” at your big event! Just send me your lyrics and together we can make a beautiful memory for your Wedding Day. Looking for a unique CHRISTmas gift for someone really special? I’ve got just what you’re looking for…an original CHRISTmas jingle…or simple CHRISTmas greeting set to music. 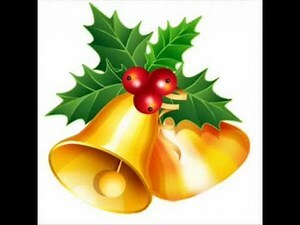 You will receive a cd or mp3 of your original “jingle” in time to bring many smiles and maybe a few laughs this season! Go to my “LYRICS” page and leave your lyrics along with any questions you may have. Please keep these jingles 50 words or less. This offer is good only through November 30th, so don’t wait too long! We are getting closer and closer to the relaunch of Tune My Lyrics. Things have been crazy busy and we have put the site on the back burner for a little while but it is that time again where we must complete this site and get it back up and running again. 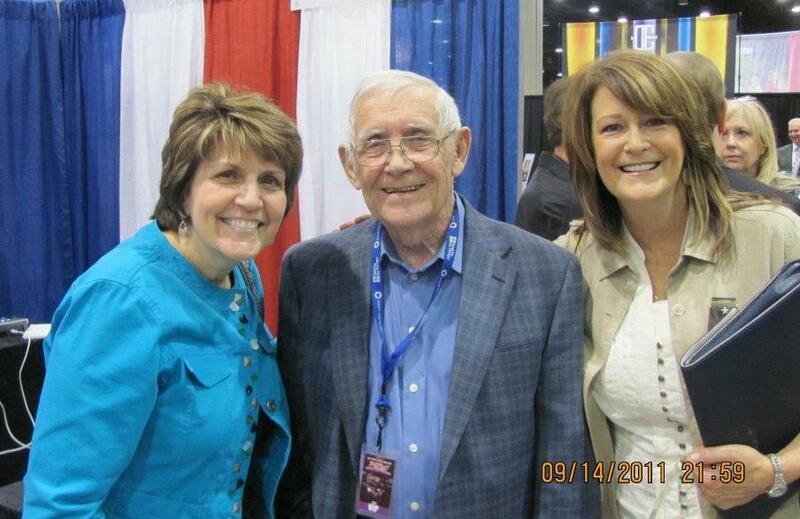 We went to the National Quartet Convention in Louisville, KY. We met a lot of awesome people. Due to the changing of Apple’s MobileMe to iCloud our old website has been disabled so we have been slowly but surely working to move all the content over to a stylish new WordPress site. We are excited for the future of “Tune My Lyrics” and look forward to you checking back in to see the different things we will be doing.